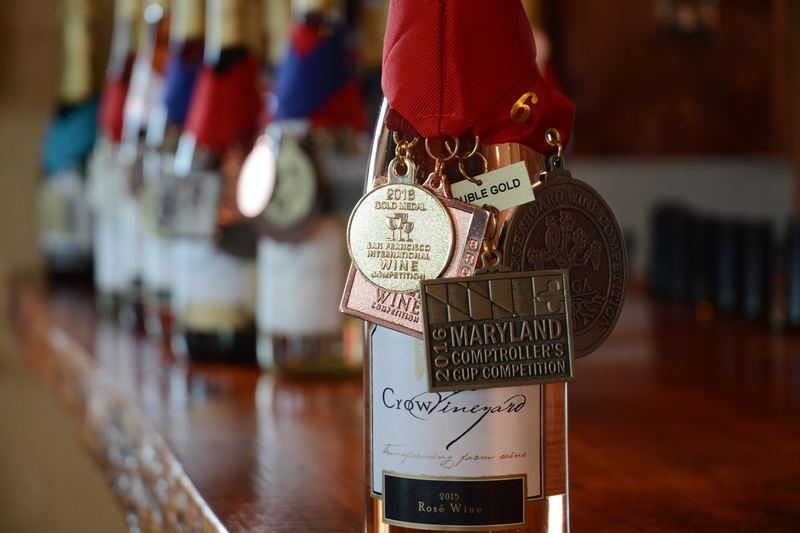 For three years straight Crow has achieved Maryland Governor's Cup Medal status and gold status at international wine competitions. We believe that quality dry premium wines are created first in the vineyard and produced naturally with minimal intervention and the personal attention of talented skilled staff. 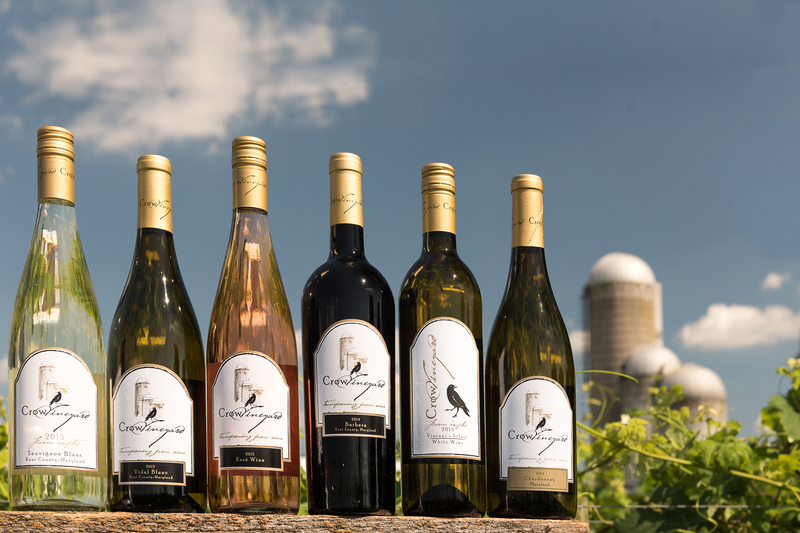 ``One of the leading lights in Maryland wine is Crow Vineyards......``- Al Spoler, wine-loving co-host of WYPR ``Cellar Notes`` full quote below. This is not snobby winery where they make wine between playing polo. This is a 3rd generation farm that makes wine...good wine! They have cows, chickens, crops and a vineyard. They do their own crushing and bottling, and do this service for other vineyards in the area. The owners are down to earth, extremely friendly people who make you feel like a welcomed guest at their winery. Our first tasting included a tour of the wine making process by the owners and resulted in us joining the wine club (good deals and lots of events!) Did I mention they make wine...good wine! I stayed in one of the lovely B&B rooms for several days. It was gorgeous and quiet and Judy was incredibly nice. I was allowed to wander around the farm and helped harvest the grapes. I got a tour of the winery and met their amazing staff. I was welcomed as if I was family. The wine and the food was amazing. I would highly recommend stopping in for an hour or several days. It is a unique place and well worth a visit. Very nice wine selection. The staff is extremely welcoming, informative, and just downright hospitable. 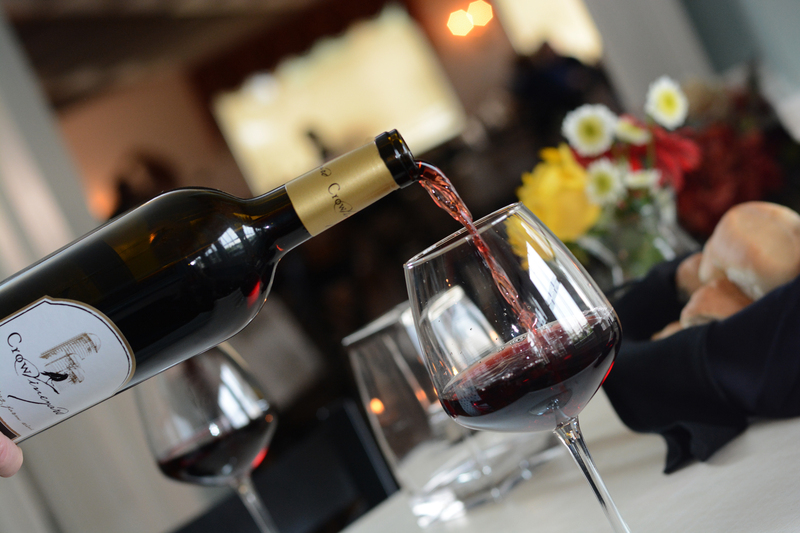 The vineyard has some great events scheduled. 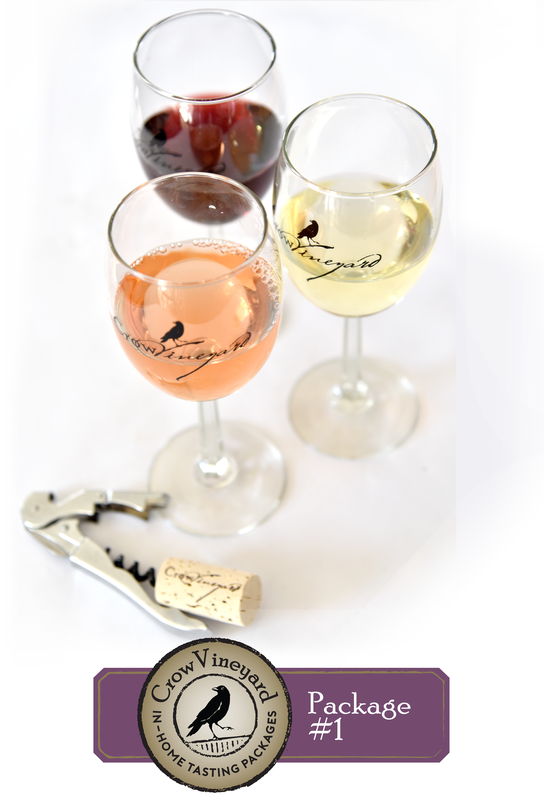 You can purchase the wine at the vineyard and also certain local liquor stores. Had a great time! Everyone was so friendly! I loved the fact that they are a working farm. Great to know I can get my wine,eggs and antibiotic free beef all in one stop! Can't wait to go back! 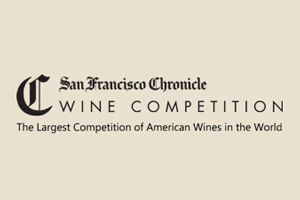 The San Francisco International Wine Competition is a prestigious juried competition. Crow entered their 2015 Rosé and earned a GOLD. The largest competition of wines in the world, Crow garnered five medals for five of its wines with the 2015 Barbera Rosé receiving a GOLD. 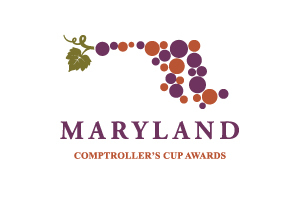 Presented by Comptroller of Maryland Peter Franchot. Crow earned a GOLD for its 2015 Unoaked Chardonnay for the 2017 competition; Best in Category/DOUBLE GOLD the previous year for its 2015 Rosé.